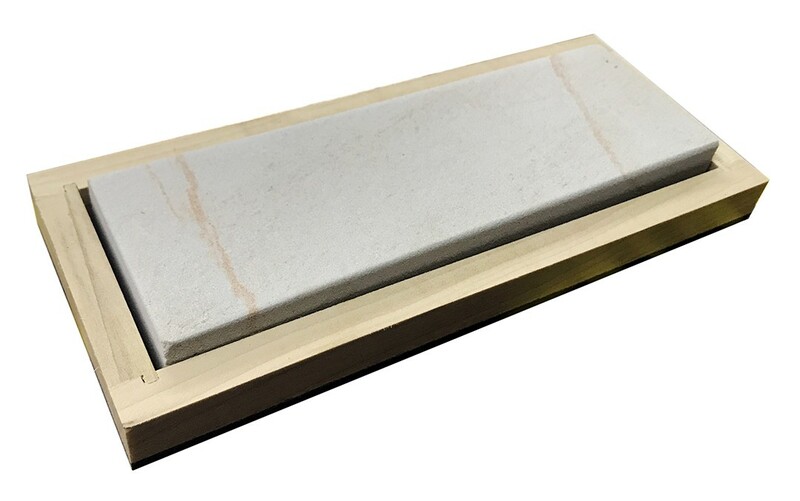 This (one) 3/4-1" Thick Soft Novaculite Sharpening Stone is the REAL McCoy! This is the Genuine Arkansas Soft Novaculite Whetstone mined ONLY from the Ouachita Mountain region of Central Arkansas. This is the finest knife sharpening material in the WORLD! This stone can put a quality edge on any blade.